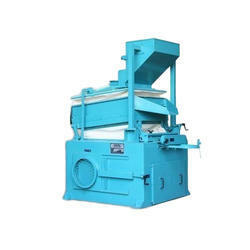 Manufacturer of a wide range of products which include decorticator machine and ragi cleaning destoner machine. 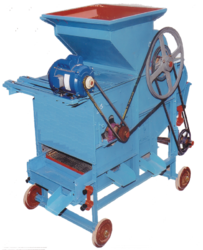 This range of Decorticator Machine loosens husk of Groundnut pods under pressure and friction. The crate bars can be set as per grade size of material for most efficient decortications of groundnut pods for minimum breakage. Using superior quality raw materials these are made with the help of advanced technology which increase the durability and functionality of the products. Unlike Impact type huller, this machine loosens husk of pods under pressure and friction. Grate bars can be set as per grade size of material for most efficient decortication of pods with minimum breakage. We are trader and exporter of Ragi Cleaning Destoner Machine and Cumin, Fenugreek, Ajwain, Soaf and other whole spices.